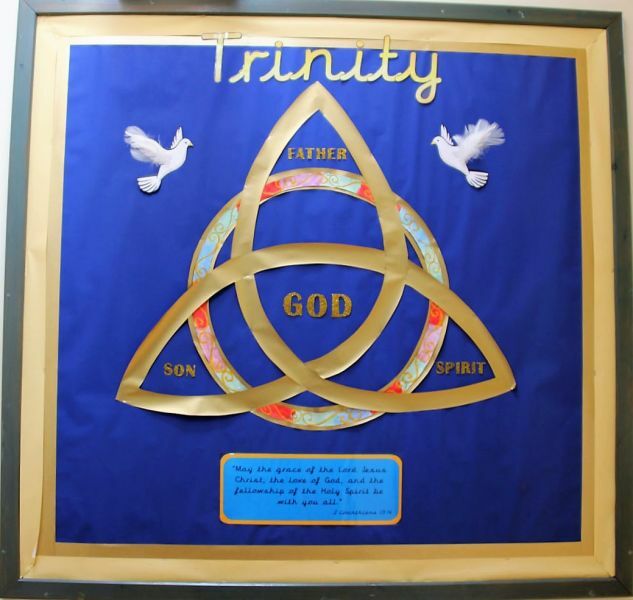 Marshfield Primary is a Church of England voluntary controlled school and as such, members of the Church are represented on the governing body. 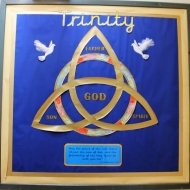 Assemblies are held each day. 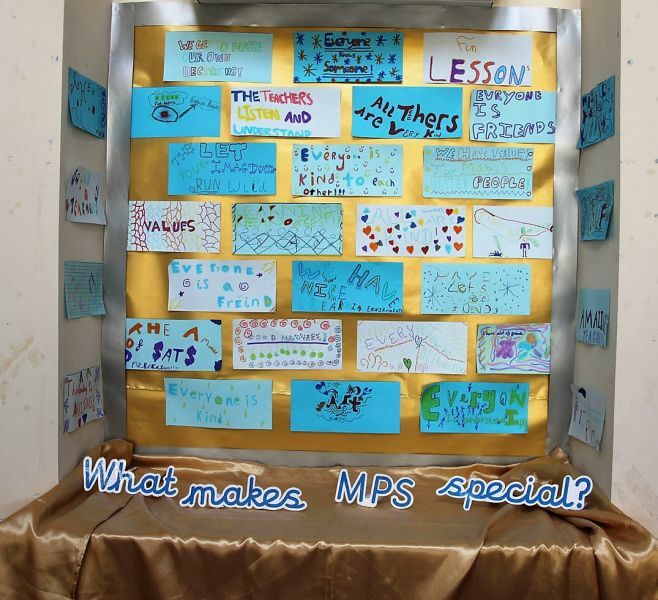 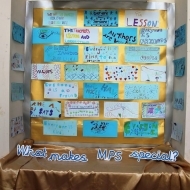 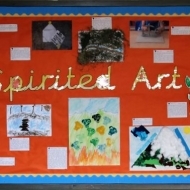 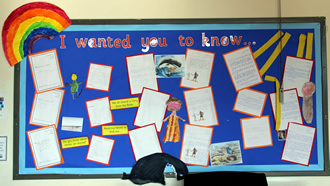 These are taken by the Headteacher, other teachers, and visitors to the school. 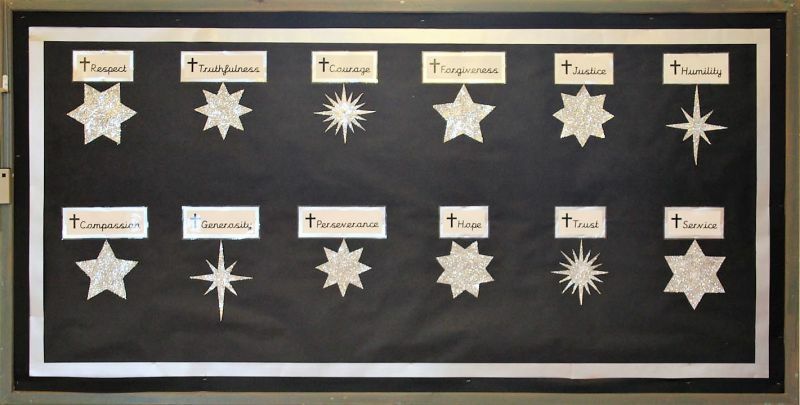 These daily acts of worship will predominantly have a Christian emphasis and follow the termly value. 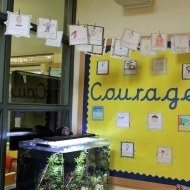 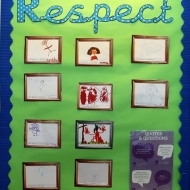 Assemblies are also an important time to address moral issues to support pupil development. 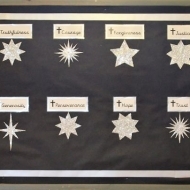 On Fridays the whole school takes part in a Celebration Assembly when the pupils’ achievements in and out of school are celebrated. 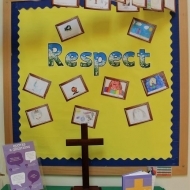 Parents have the right to withdraw their child from all or part of Collective Worship and if they choose to do so they should notify the Headteacher in writing. 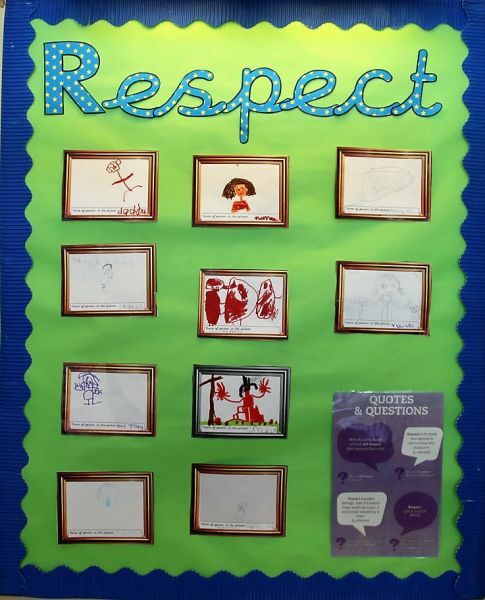 Children not attending will be asked to read in the library at this time. 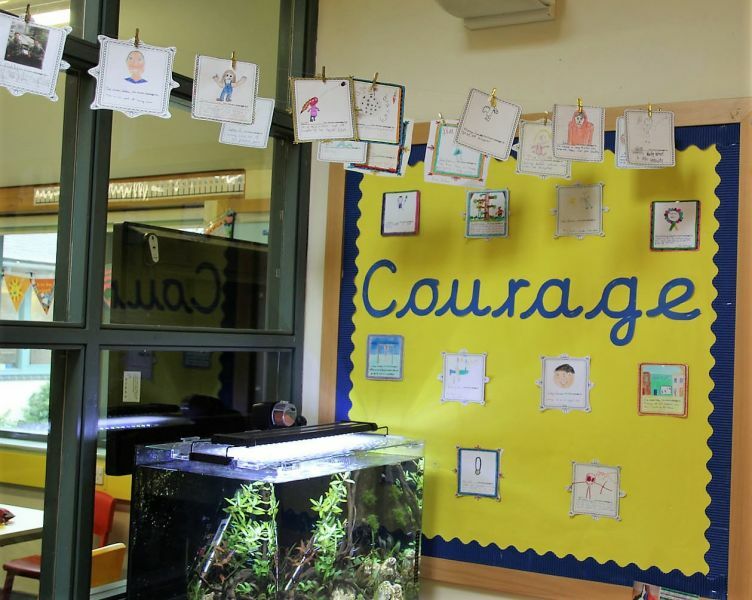 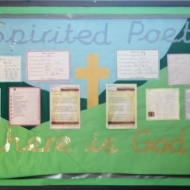 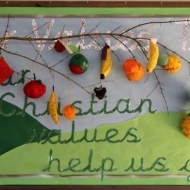 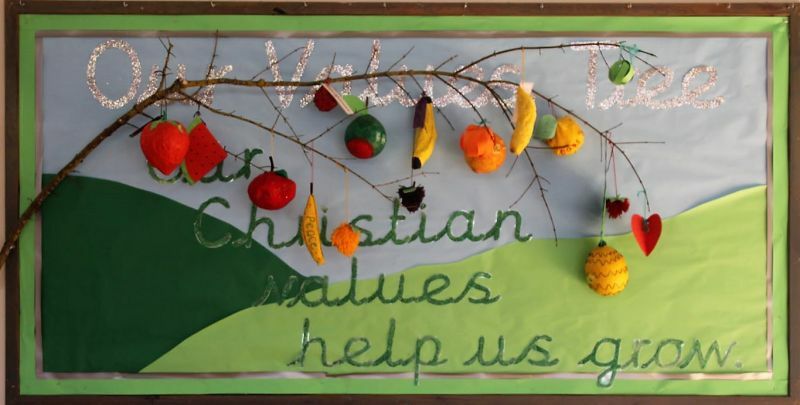 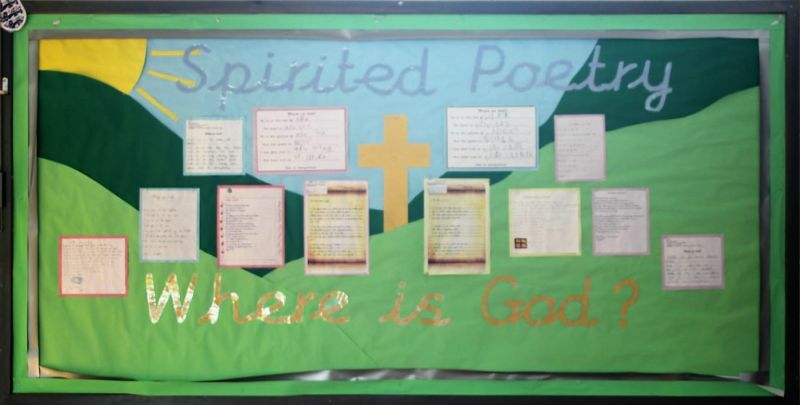 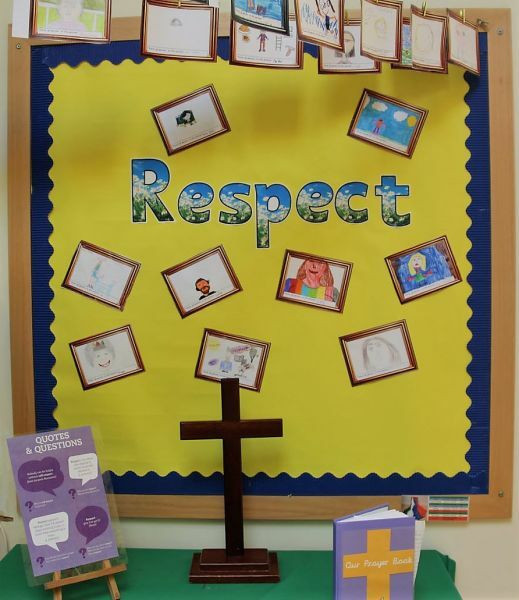 Here you can see some of our Christian Values displays.